Giving controversial statements, targeting a particular community, to grab media attention have these days become a new normal. And members of the ruling Bharatiya Janata Party (BJP) appears to be topping the list of hate speech makers. 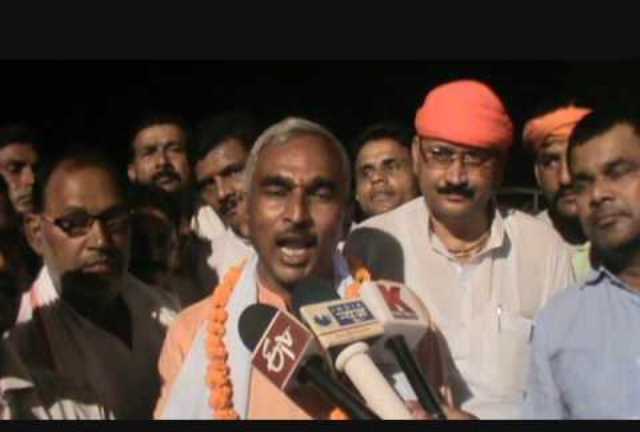 Joining the ranks of his fellow hate mongers, a legislator of the saffron party from Ballia district of Uttar Pradesh on Saturday said that once India becomes a Hindu rashtra (Hindu nation), only those Muslims will stay here who embrace the Hindu culture”.